We offer you an experienced trekking guide, government licence holder for the trekking and tour as well as for the peak climbing. They are in charge of your overall trekking and climbing. They all are well trained by government and well know about the crisis management. This is the person you should go to with all problems, concerns and questions. 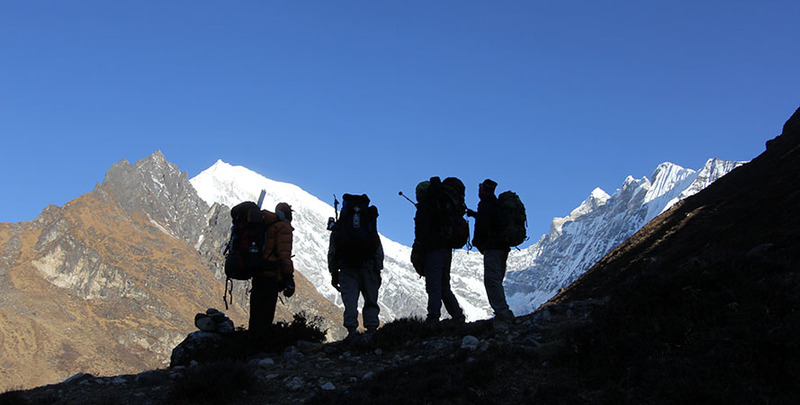 Our guides are well trained in all aspects of trekking, high altitude medicine, first aid and emergency procedure and selected in terms of his professionalism. All our guides and porters are local citizens and their English may be basic and limited to trek related topics. About porters, they carry your luggage, they are strong and helpful. They are also local citizens. Normally one porter carries 20 kg. Normally we provide one porter for two trekkers.